« What Team Wins Sunday’s Rams at Cards Game? 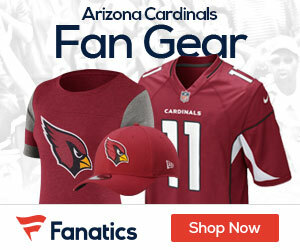 Kent Somers of the Arizona Republic reports that in addition to turf toe, Cardinals quarterback Kevin Kolb has a mid-foot sprain in other ligaments and a bone bruise. If Kolb is unable to go Sunday at home against the Rams, second-year pro John Skelton would start under center for the Cards. Skelton was drafted in the fifth round out of Fordham in 2010, and started four games as a rookie, going 2-2 as a starter. In five games last season, Skelton posted a 62.3 QB rating, completed 60 out of 126 passes (47.6%), for 662 yards, with two touchdowns and two interceptions. Worst fears realized. I hope Kolb gets back soon of we could be in for a world of hurt.